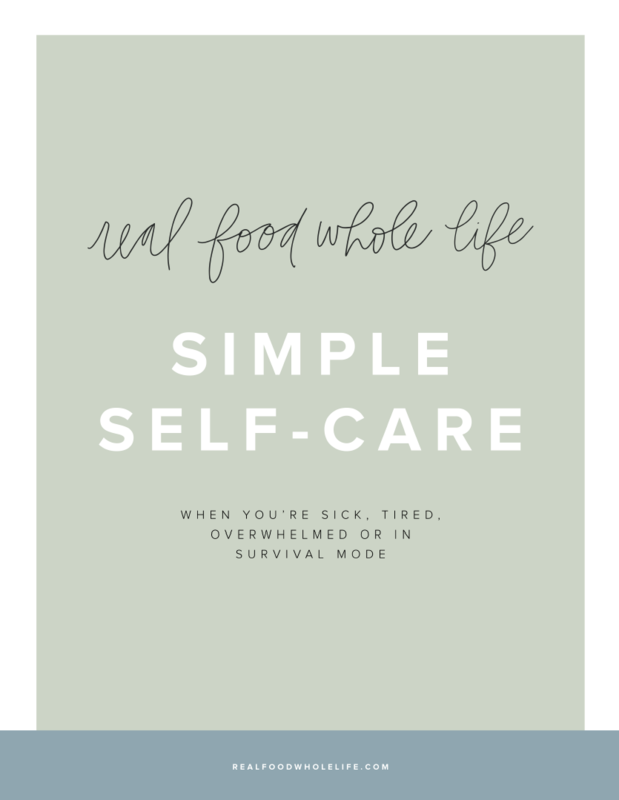 Today we’re taking a deep dive into practicing self-care, even when you’re in survival mode. You’ll gain tactical tips and specific practices to help you nourish your soul, whether you’re going through a difficult time, or just can’t carve out a moment to take care of yourself each day. There’s also a free downloadable guide to help you practice self-care in just 2 minutes a day.